Achieving charitable status in January 2015, the International Centre for Birds of Prey offers a wonderful day out for any age! Get close to the birds for spectacular photographic opportunities, watch eagles soar, falcons stoop, owls amuse, and hawks and vultures entertain. There are daily flying demonstrations – whatever the weather – during which the passionate staff will enlighten you with facts about the birds you will see. The first display is at 11.30am. There are over 250 birds to view, from huge eagles to tiny owls, and beautiful grounds to explore and relax in within peaceful surroundings. 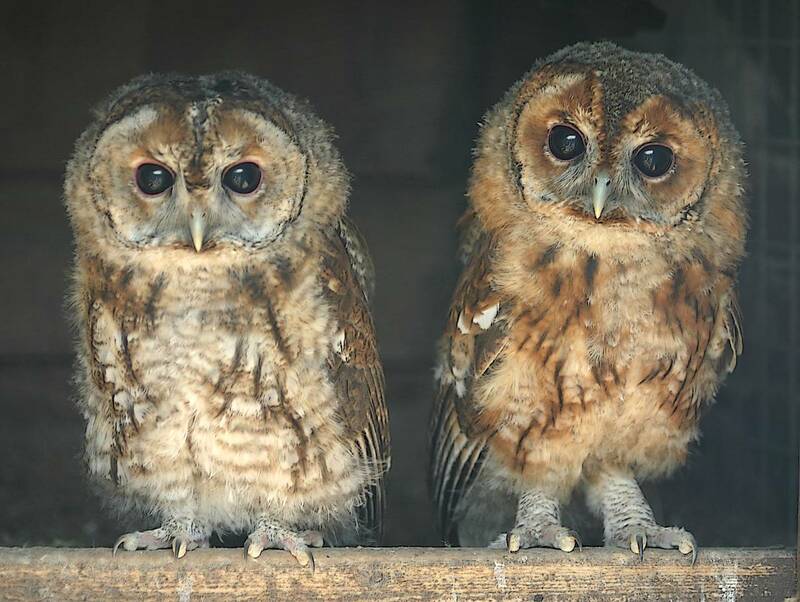 Come in the spring and see the baby birds being reared, a sight not to be missed, book an Experience Day and get up close and personal with the birds or join an Owl Evening – vouchers for both of these make wonderfully unusual presents! There is a play area for children, picnic facilities, a café, shop and large free car park. There is also excellent disabled access. Open 7 days a week from 1st Feb until 30th Nov from 10.30am. Follow the signs, NOT the Sat Nav, which only gets you close! Photo by Centre friend and photographer Linda Wright. See here for more of Linda’s work.